b&b | The World Through The Eyes Of An Idiot. I’d love to run a B&B. 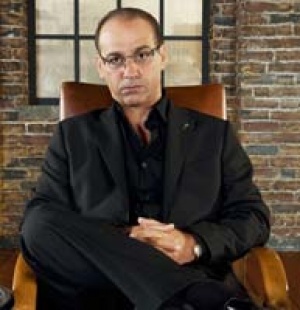 Welcoming people, such as Theo Paphitis. But I am a nightmare with the laundry. I’d never know where his sheet is.